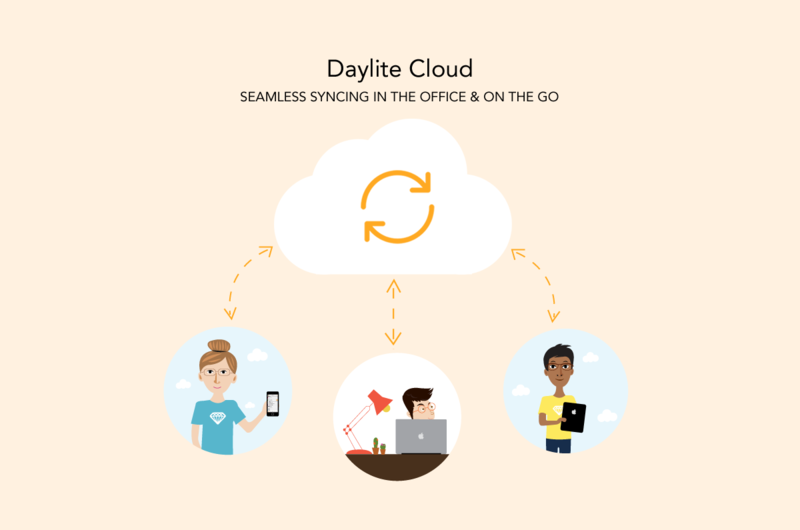 Have you been hearing about Daylite Cloud but aren’t quite sure what that means? You’re not alone, and that’s our fault for not making it clear enough what Daylite Cloud is. Daylite Cloud is the same Mac CRM and Project Management app, but without the hassle of the server. Think of the Daylite you use now, then image yourself throwing your Daylite Server out the window. That’s pretty much what Daylite Cloud is. The same great Daylite, but without having to manage backups, networking issues, or troubleshooting server issues. Daylite Cloud is not a web app. It’s still the same offline app that let’s you keep working even when you don’t have an Internet connection, but it syncs in the cloud instead of syncing with a server that you have to manage on your own. 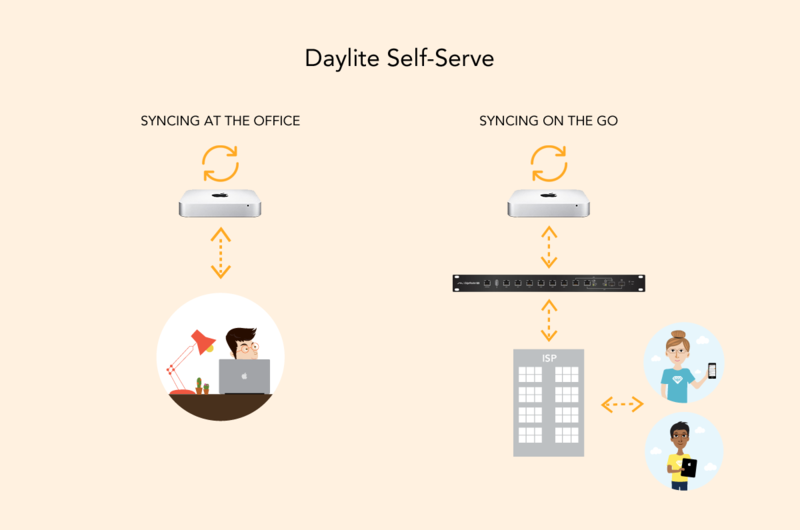 In a nutshell, moving to Daylite Cloud means we take the data stored on your Daylite Server, and move it into the cloud. Then voila – you’re free to keep working in Daylite without having to deal with the hassle that comes with hosting your own server. What’s included in Daylite Cloud? 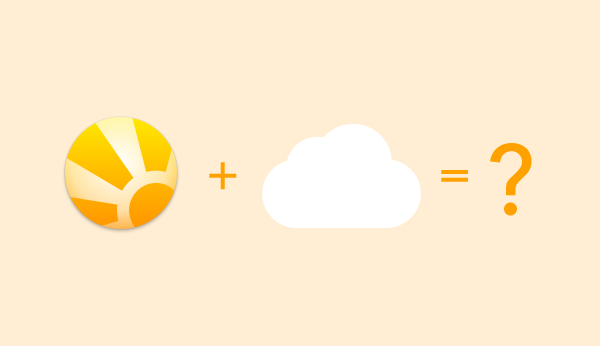 With Daylite Cloud you get all the new features in Daylite 6 and then some. Because Daylite Cloud uses more advanced technologies than Daylite Self-Serve, there are a lot more possibilities for new features. For example, integration with Zapier is only available in Daylite Cloud, and Mail on iPhone & iPad will only be available in Daylite Cloud. Interested in ditching your server? Learn more about moving to Daylite Cloud.